Dr. Esrailian is the Chief of the Vatche and Tamar Manoukian Division of Digestive Diseases at the David Geffen School of Medicine at UCLA. He attended the University of California at Berkeley and graduated with a major in Integrative Biology and a minor in English. 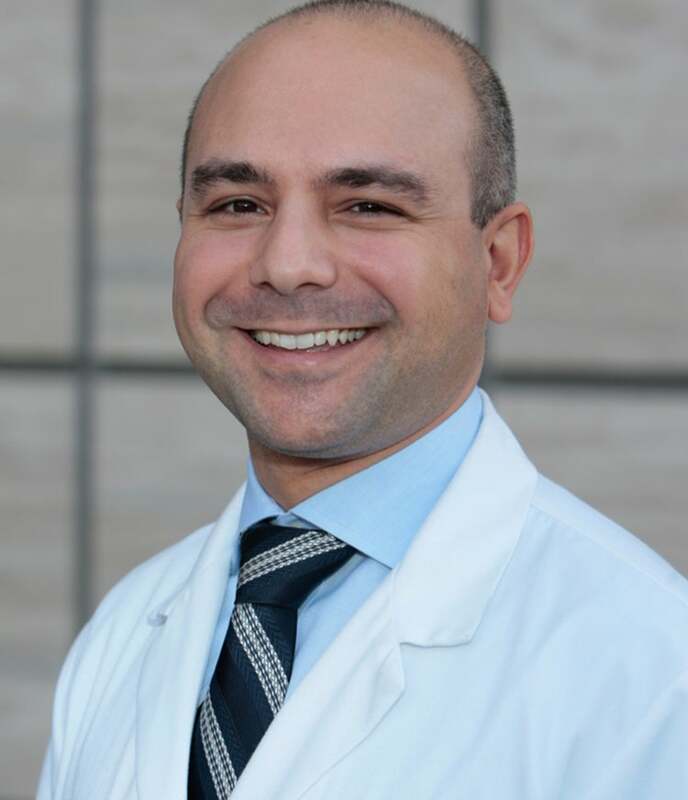 He subsequently graduated from the Loma Linda University School of Medicine and completed a residency in internal medicine at the University of Southern California. He was named intern, junior resident, and senior resident of the year during all three years of his residency training. He completed his gastroenterology fellowship at UCLA where he also obtained a Masters of Public Health degree. He is also a graduate of the Executive Program in Management from the UCLA Anderson School of Management. Dr. Esrailian served on the Medical Board of California from 2010-2011 after being appointed by Governor Arnold Schwarzenegger. In addition to disease areas within gastroenterology and internal medicine, Dr. Esrailian has a particular interest in the development of biomedical innovations, value in health care, medical education, and initiatives towards patient-centered care. In 2012, the School of Medicine awarded him the Lincy Foundation Chair in Clinical Gastroenterology. He is closely involved in growth strategy and strategic planning efforts for UCLA Health and The David Geffen School of Medicine at UCLA. He also works to facilitate community engagement with a number of other schools and departments within the UCLA campus and its Los Angeles community partners, and he is on the UCLA campus steering committee for the Centennial Campaign. In addition to XPRIZE, Dr. Esrailian also serves on several nonprofit boards including the Hammer Museum, the Armenian General Benevolent Union (AGBU), the Executive Board of the UCLA School of Theater, Film, and Television, and he is on the Board of Trustees for The Center for Early Education. He is also involved in efforts to provide healthcare and social services to members of the entertainment industry, and he is on the Board of Governors for the Motion Picture & Television Fund. Dr. Esrailian was named the 43rd Annual Lester Breslow Distinguished Scholar and Lecturer by the UCLA Fielding School of Public Health. In 2017, the university designated Dr. Esrailian as a UCLA Optimist -- among its notable alumni and faculty dedicated to solving the world’s problems.